Arath features a new quest in late SoA/ToB (Chapter 6). 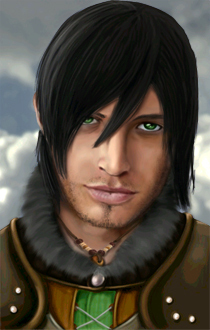 Arath will befriend pretty much any PC, and have a good amount of interaction with him/her throughout SoA. He is available for a romantic relationship with a male or female PC with at least 12+ charisma, which develops over the course of SoA. Edited by jastey, 06 February 2019 - 05:24 AM.